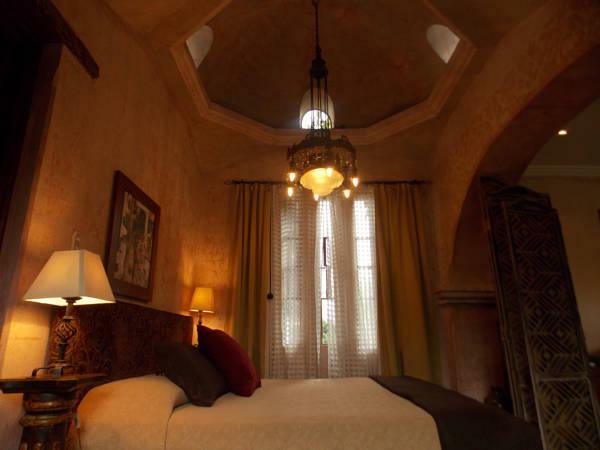 ﻿ Best Price on Meson Panza Verde in Antigua Guatemala + Reviews! Meson Panza Verde is a European-style property with lush gardens, an art gallery and a rooftop terrace with panoramic views. Antigua Guatemala's Central Park and Cathedral are 4 blocks away. 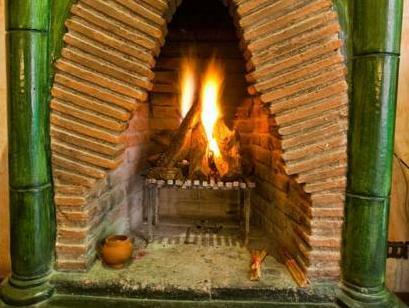 The elegant rooms at Meson Panza Verde have fireplaces and seating areas. 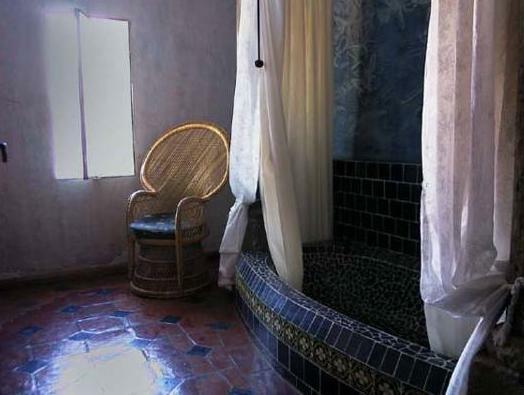 Some suites have spa baths. Free Wi-Fi is available in all areas. The on-site restaurant specializes in international-style cuisine. A free daily breakfast that includes coffee, juice, cereal, bread, fruit and Guatemalan tamales is served daily. The property also has a bar. Guatemala City and Guatemala International Airport are around 25 mi from Meson Panza Verde. Lake Atitlan is less than 81 mi away.